Optimal strategies for reducing catheter-related blood stream infection (CR-BSI) differ for adults and children. National guidelines do not make child-specific recommendations. We determined whether evidence explained the inconsistencies between guidelines and reported practice in paediatric intensive care units (PICUs). We conducted a survey of eight interventions for reducing CR-BSI in all 25 British PICUs in 2009. Interventions were categorised as requiring child-specific evidence, generalisable to adults and children, or organisational recommendations. Twenty-four of the 25 PICUs responded. For child-specific interventions, practice diverged from guidelines for “Insert into subclavian/jugular veins” (18 PICUs frequently used femoral veins, supported by observational evidence for increased safety in children). 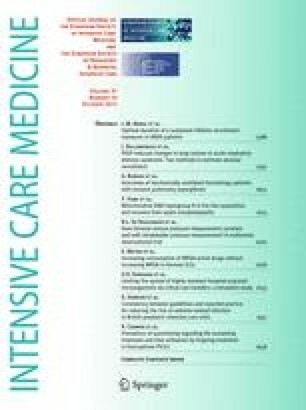 Practice reflected guidelines for “Use standard but consider antimicrobial-impregnated central venous catheters (CVCs) for high-risk patients” (14 used standard only, 3 used standard and antimicrobial-impregnated despite no randomised controlled trial (RCT) evidence for antimicrobial-impregnated CVCs in children, 7 used heparin-bonded for some or all children); “Use 2% chlorhexidine for skin preparation” (20 PICUs); “Avoid routine CVC replacement” (20 PICUs). For generalisable interventions, practice was consistent with guidelines for “Administration set replacement” (21 PICUs) but deviated for “Maintenance of CVC asepsis” (11 PICUs used alcohol due to inconclusive evidence for chlorhexidine). Practice diverged from guidelines for organisational interventions: “Train healthcare workers in CVC care” (9 PICUs); “Monitor blood stream infection (BSI) rates” (8 PICUs). Guidelines should explicitly address paediatric practice and report the quality of evidence and strength of recommendations. 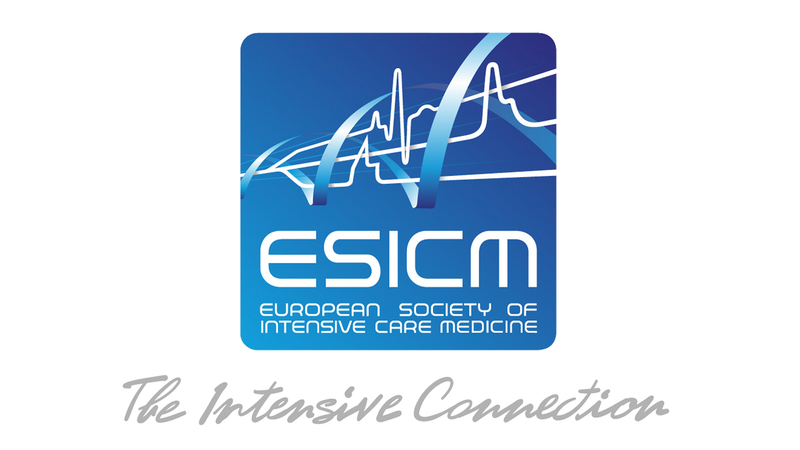 Organisations should ensure doctors are trained in CVC insertion and invest in BSI monitoring, especially in PICUs. The type of CVC and insertion site are important gaps in evidence for children. Members of the CATCH team are given in the Appendix. The online version of this article (doi: 10.1007/s00134-011-2343-9) contains supplementary material, which is available to authorized users. The authors wish to thank Roger Parslow and other members of the PICANet team for their support and the following intensivists for completing the survey form: James Fraser, Helen Fardy, Akash Deep, Duncan Macrae, Samir Latiff, Oliver Bagshaw, Iain MacIntosh, Martin Gray, Julie Freeman, Raghu Ramaiah, Mehrengise Cooper, Iain Johnstone, Ann Karimova, Samantha Jukes, Shane Tibby, Robert Yates, Andrew Magnay, John Roche, Andrew McIntyre, Steve Kerr, Josep Panisello, Jane Cassidy. This project was funded by the National Institute for Health Research Health Technology Assessment (NIHR HTA) programme (project number 08/13/47). The views and opinions expressed therein are those of the authors and do not necessarily reflect those of the HTA programme, NIHR, NHS or the Department of Health. Centre PIs: Quen Mok, John Roche, Ann Karimova, P Ramnarayan, Shane Tibby, Duncan Macrae, Mehrengise Cooper, Iain Macintosh, Michelle White, Steve Kerr, Oliver Bagshaw, N Moore, Raghu Ramaiah, Barbara Fulton, Jane Cassidy; Trial Steering Group: Robert Tasker, Jim Gray, Andy Vail, Derek Roebuck, Hazel Greig-Midline, Oliver Bagshaw, Shane Tibby, P Ramnarayan; Trial Management Group: Ruth Gilbert, Tracy Ball, Rachel Breen, Quen Mok, Mike Millar, Paula Williamson, Carrol Gamble, Kerry Dwan, Dyfrig Hughes, Elizabeth Draper; Statistical analyses: Carrol Gamble, Kerry Dwan, Katie Harron, Angie Wade; Independent Data Safety Monitoring Committee: Paul Ewing, Mike Sharland, Neena Modi.